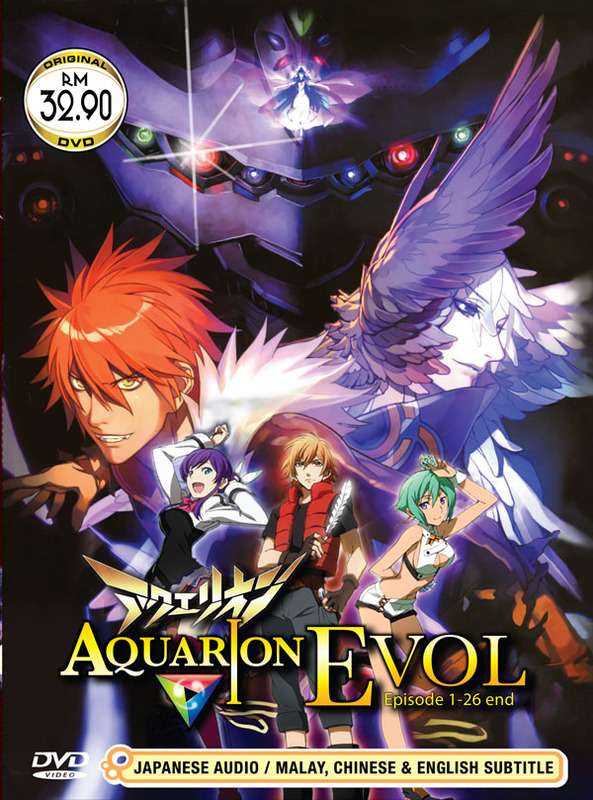 This sequel to Aquarioin takes place 12,000 years after the events of the original series. In this world of the far future, mankind has settled on the planet Vega. However, they face opposition from the Planet Altair, who lost most of their female species due to the mysterious Curse of Eve. As a result, Vega falls under attack from Altair just to ensure their survival. To counterattack this, the organization of Neo-DEAVA's trump card is the Vectors, that transform into the powerful robot Aquarion.